Back in the mid-1990’s at Myles Nelson McKenzie Design, we develop our custom home designs, using Insulating Concrete Forms (ICFs). 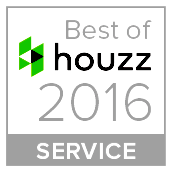 They worked exceptionally well for our custom home projects in Park City, Utah. The Insulating Concrete Forms (ICFs) were used for the projects stem walls and basement foundation walls. Energy-Efficient-Insulating Concrete Forms (ICFs) are very energy-efficient with a minimum of a R-22 insulation factor. This is the result of continuous EPS insulation (higher & uniform R-value), greatly reduced air infiltration, and the thermal mass effect of concrete as Quad-Lock, a manufacture of Insulating Concrete Forms mentioned. 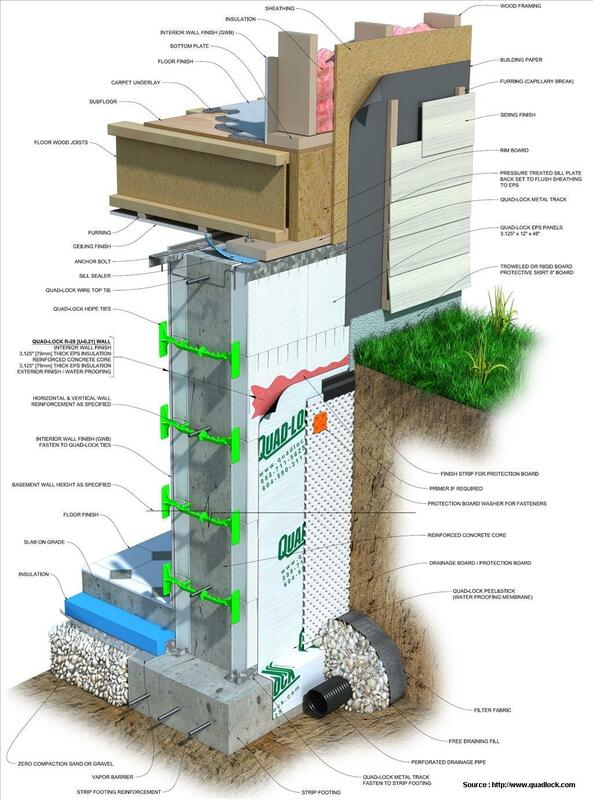 (Click here for additional energy-efficient information from Quad-Lock) With Insulating Concrete Forms you will find that there are no drafts or cold spots, thus greatly reducing the amount of fuel needed for heating and cooling. Quick Construction Time-The versatility of the product allows for quick assembly of the Insulating Concrete Form Blocks. A crew of four men can assemble an average 1600 sf ranch style house in a day. 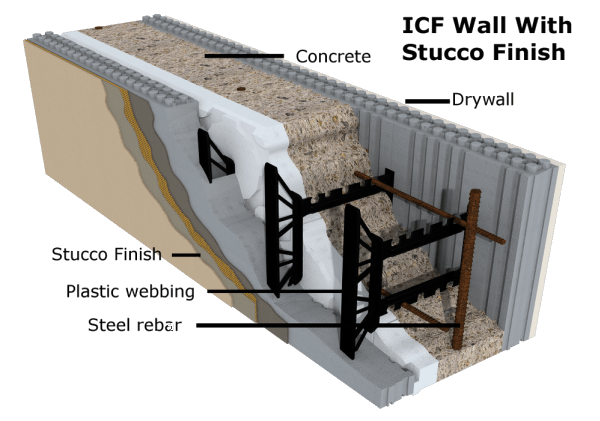 Construction Strength-With the construction assembly of Insulating Concrete Forms (ICFs), the walls are “cast-in-place,” monolithic continuous reinforced concrete. Quad-Lock ICFs forms offers various wall widths (4″- 12″) for different applications. Fire Resistant-Insulating Concrete Forms (ICFs) can have up to a four-hour Fire Resistive Rating. Quad-Lock mention that their black assembly with 8″ concrete thickness is 4 hours per UL tests. Great for the mountain project with high fire issues! Mold and Moisture-Resistant-Walls made with Insulated Concrete Walls, which are inorganic nature of most (ICFs) do not support mold growth ensuring unwanted allergens, pollutants and mold. Green Product-Insulating Concrete Forms (ICFs) are made from recycled material and with construction site waste a minimum, which can be recycled, it is great environmental product for residential and commercial construction. LEED-The Leadership in Energy and Environmental Design (LEED) Green Building Rating System, a program of the U.S. Green Building Council, evaluates the total environmental performance of a building over its life cycle. Insulating Concrete Forms (ICFs) contribute significantly towards the credits in several LEED certification areas. Property Insurances-Many companies will give discounts to ICF building owners for disaster and fire insurance, a nice benefit! So, what is the Pro/Cons of using Insulating Concrete Forms for residential and commercial projects? From our view point, there are no cons! Just a great deal of advantages of using Insulating Concrete Forms. The advantages out way the initial cost for any new residential or commercial construction project long term. For further information, click on our link to the US Department of Energy. They provide a great source of information in regards to the Insulated Concrete Forms. Such as product scope, description, compliance and further reference information for Insulated Concrete Forms. Contact us today at Myles Nelson McKenzie Design, We would happy to design your next custom home, using Insulated Concrete Forms (ICFs).